We feel dirty for spelling it as one word like that - but does the game make up for it? No, instead you will be consigned to go toe-to-toe with legions of morons who all choose Kilik or their own creations, all of which just so happen to use Kilik's fighting style. It's ridiculous, petty, pathetic and really, really annoying - managing to take any fun out of ranked matches and rendering the whole thing pretty pointless unless you're a cheating spammer who likes a cheap character and racking up victories against moderately skilled opponents who would likely beat you should you choose a real character. A personal vendetta? Moi? Nah. Matches against players who do have some sense - normally in the world of unranked battles - are far better. 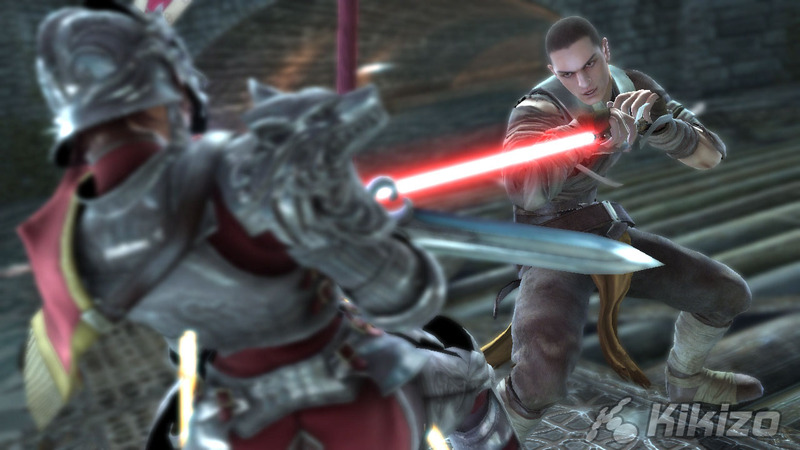 Characters are well balanced and no one has too much of an advantage over the other, except for the aforementioned prick with a stick, and battles can be somewhat epic, as well as nice and lag free. 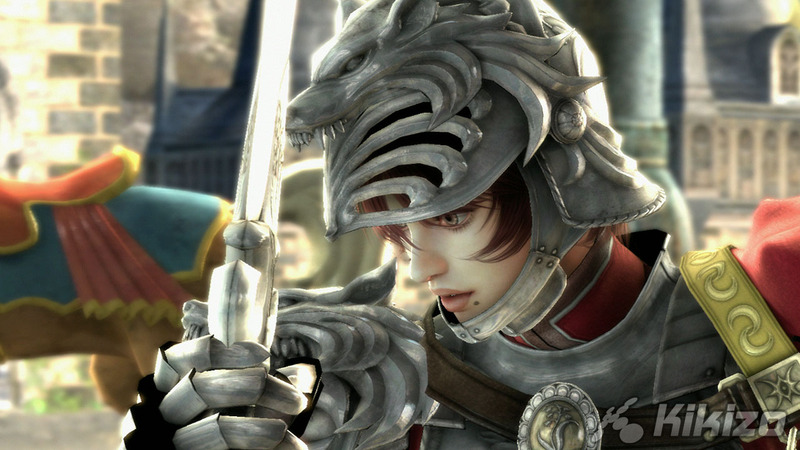 It's here where the real nuances and simplicity of play shines through and shows you that Soulcalibur IV is a formula that's sure to hold strong for years to come - we don't need innovation round here. We just need to learn how to counter Kilik. 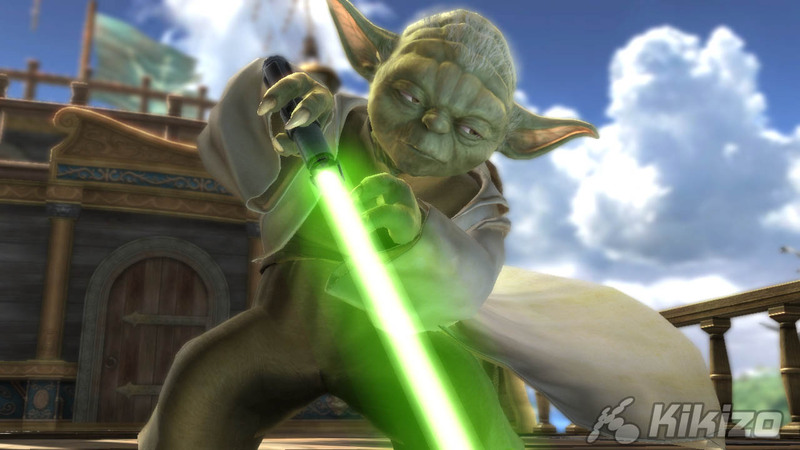 One of the main selling points for this newest of the series is the addition of Star Wars characters - Yoda for the 360, Darth Vader for the PS3 and The Apprentice from the upcoming Force Unleashed on both consoles. They're... decent enough at best. Vader is suitably lumbering and nails, though he does seem to move quicker than he probably should, and he does fit in the game pretty well. The problem is it all seems a bit superfluous, and never feels like anything more than a cynical cash-in. Put Star Wars on the front cover and you're sure to lure in more plebs to throw their cash your way, and it obviously draws attention to the upcoming Lucasarts title. Bah. There are some other things I'm sure you really care about - it looks nice and shiny, voices can be changed to Japanese and yes, it does have the Imperial March on it. On PS3 there is an optional install which all but eliminates loading times for one-on-one battles, so that's a nice bonus Sony's machine has over the 360, which has to put up with a few seconds of loading. Which is sure to kill everyone off with the pain of having to wait. 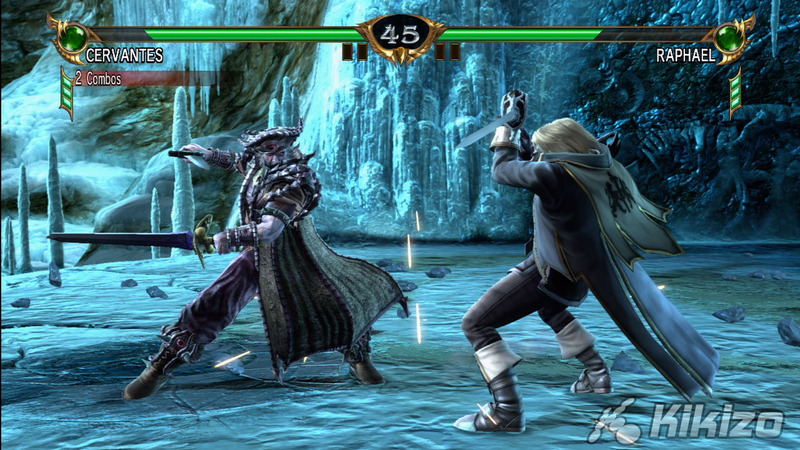 THE VERDICT: It's Soul Calibur again, and it's refined to near-perfection. 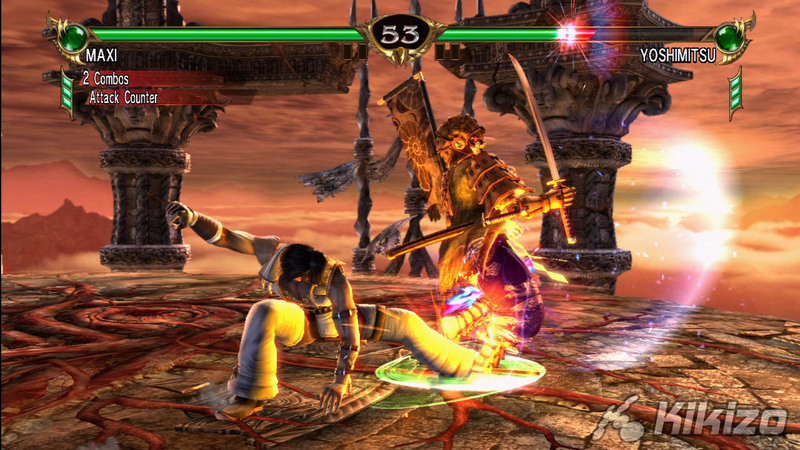 Thing is, perfection in the world of Soul Calibur isn't all that perfect, and the game can turn into a button mashing mess of idiots choosing to play as Kilik. 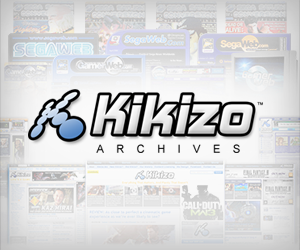 But get some pals around or get involved in a good online game, and you've got yourself hours of entertainment. A good title, but not great.